The Director’s Selection tours have been created and styled by myself, and I will be accompanying the group on these tours. I do not enjoy packing and unpacking every other day, so on any tour I have designed, you will find there is plenty of time to relax and immerse yourself in the destination and culture. After all, travel is about the experience and allowing yourself to be mesmerised by the sights and sounds of your surroundings. I understand the importance of delivering an unsurpassed experience for the discerning traveller looking for a bespoke point of difference. I select every part of your journey – the hotels, cruises, golf courses, planes and ground operators – to ensure that service and delivery are consistent throughout. Indulge in something just a little extraordinary, an escape from everyday life. 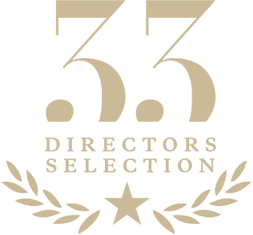 I do hope you can join me on our next Director’s Selection tour.